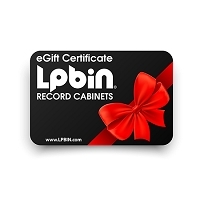 LPBIN LP Storage Solutions Since 2008, LPBIN.com has been the leader in bin style LP storage solutions. 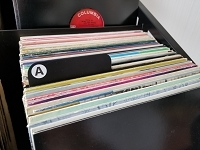 We offer a variety of vinyl record storage cabinets for displaying and storing large and small record collections. 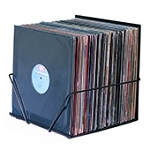 Our large floor displays hold over 560 records and the smaller counter top bins hold 75 records. 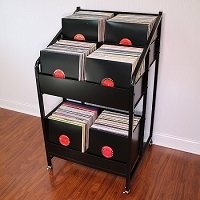 LPBIN Vinyl Record Storage cabinets are perfect for home use and built strong enough for retail environments. 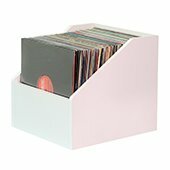 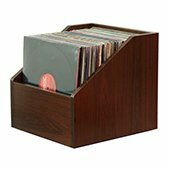 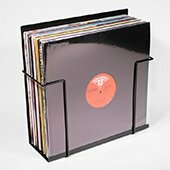 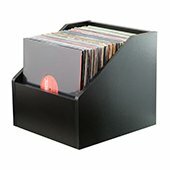 Your record collection will be safe, secure and easy to browse with the LPBIN LP storage cabinet. 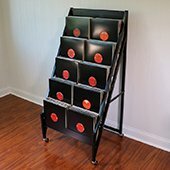 All Products are boxed and ready to ship.